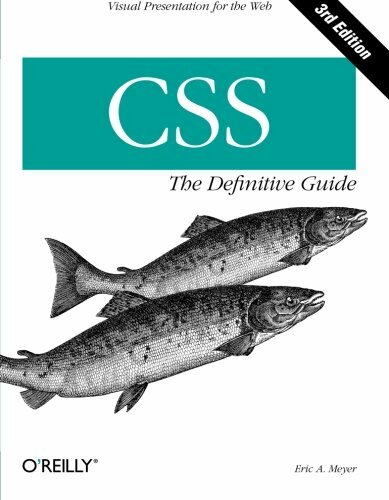 We can't do it all here. 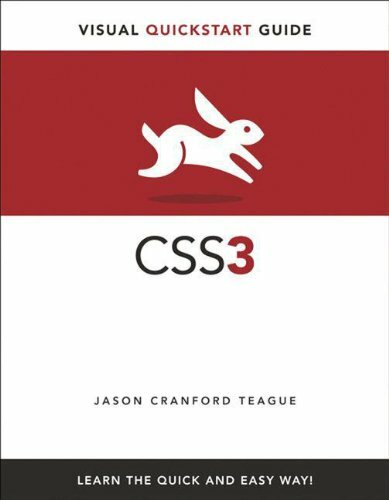 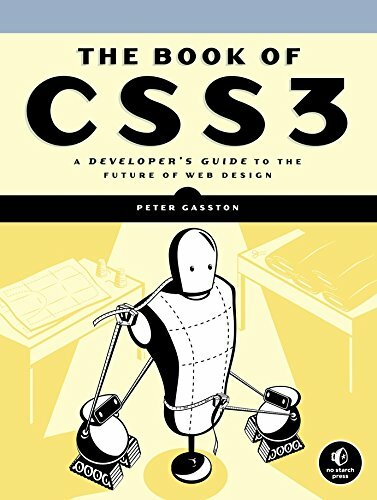 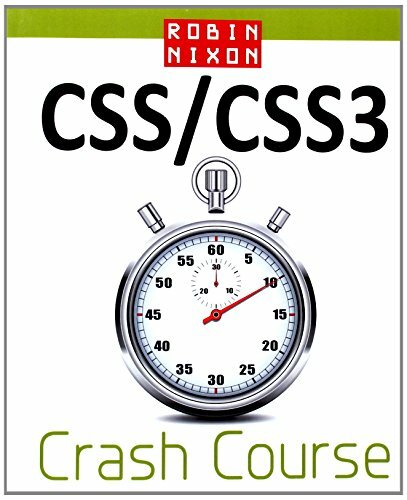 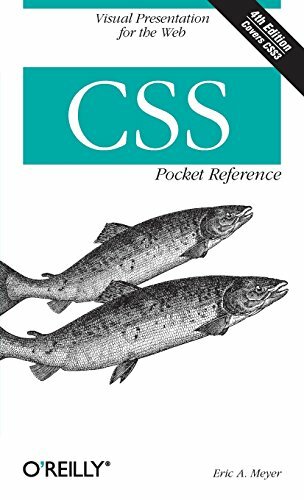 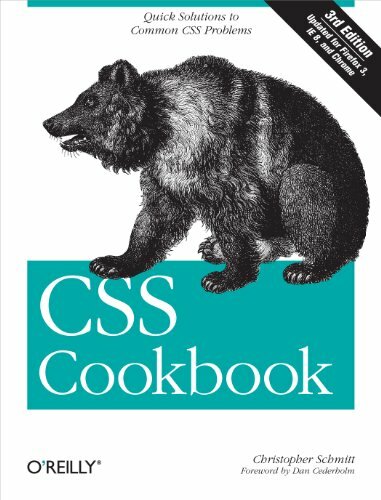 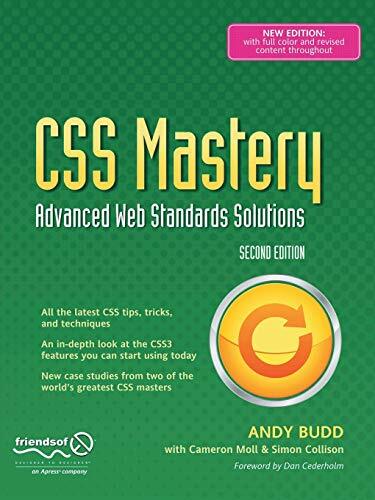 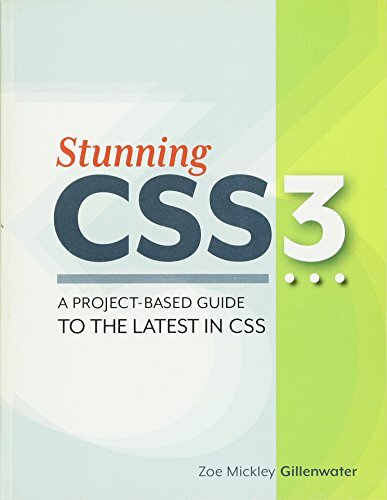 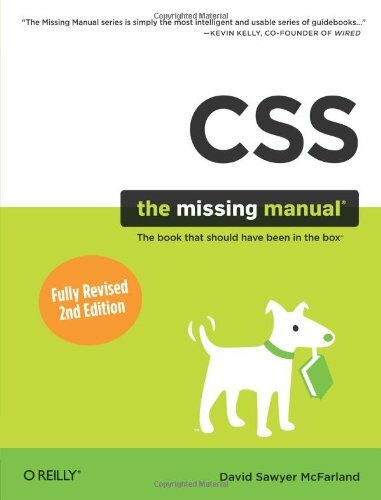 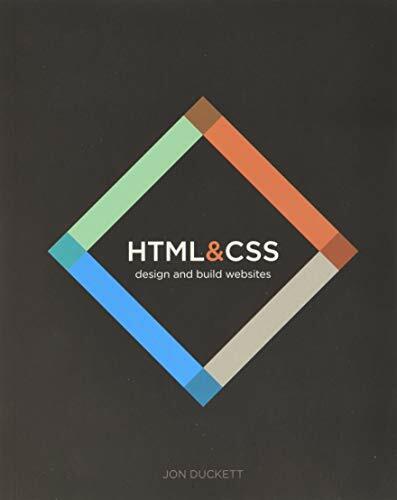 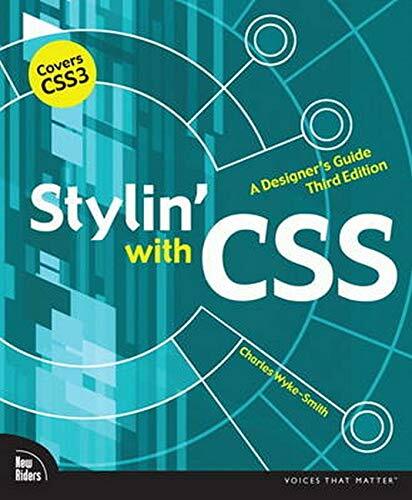 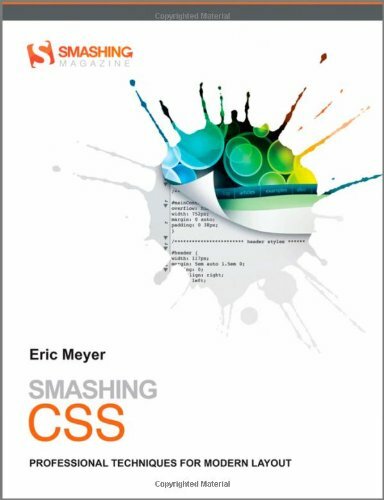 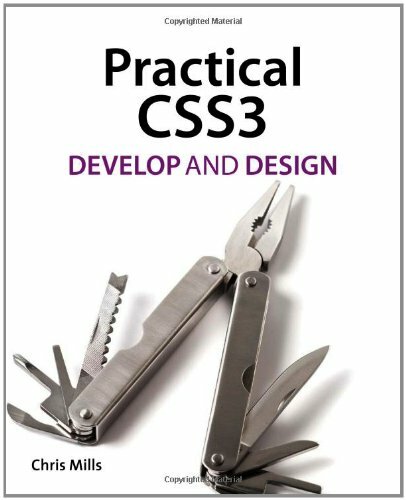 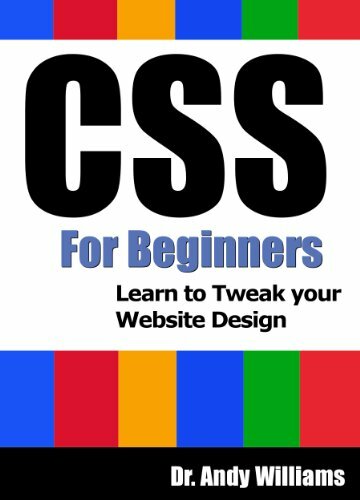 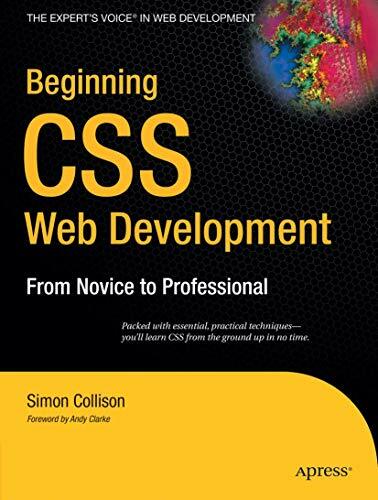 This section is just an introduction to CSS. 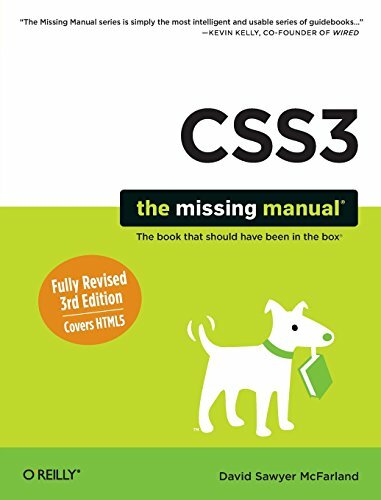 Please click on these links for even further information.